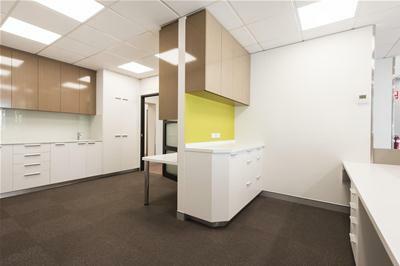 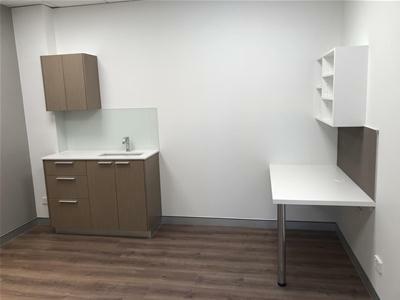 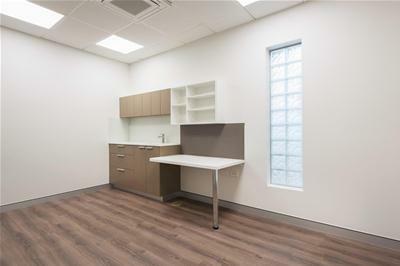 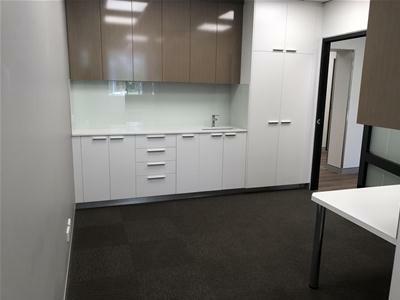 For Lease | Medical/Consulting rooms | 9 Keith Lane Medical Rooms, Fannie Bay NT 0820 | $5,416.67 + GST Gross p.m.
Keith Lane Medical Rooms For Lease $5,416.67 + GST Gross p.m.
State of the art, fully certified medical rooms, turn key and available Now! 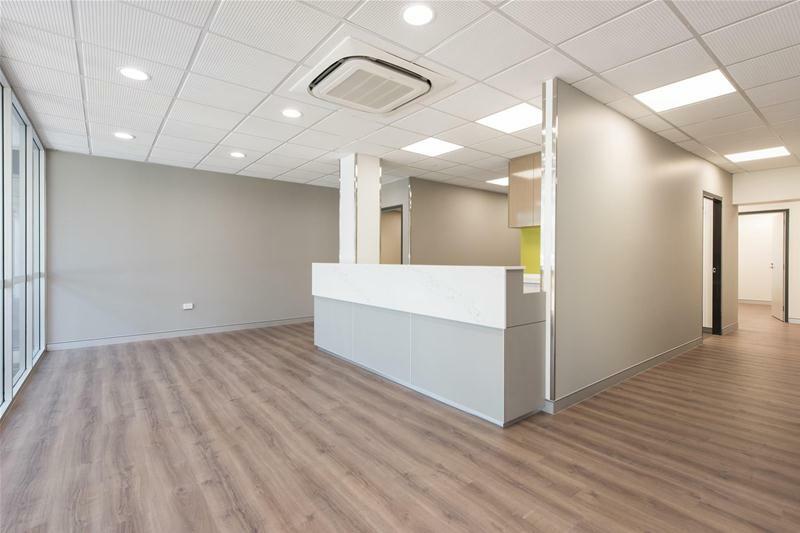 If you’re looking for a quality clinic, you will not find a better location. 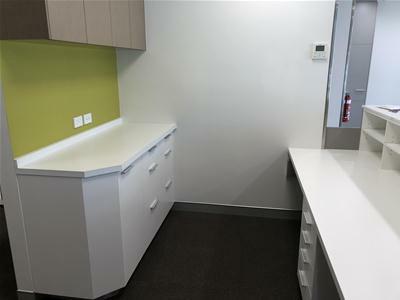 Price $5,416.67 + GST Gross p.m.